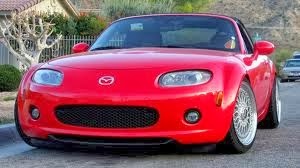 JDMbits: Mazda Mx5 1.8 BP Turbo Kit! 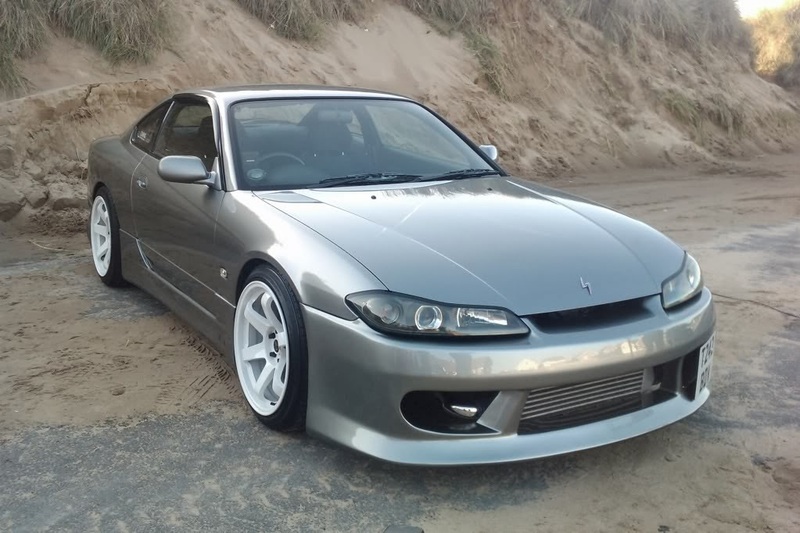 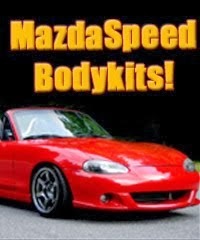 Mazda Mx5 1.8 BP Turbo Kit! 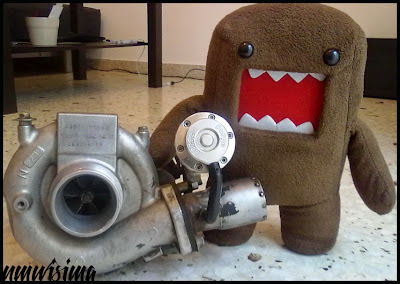 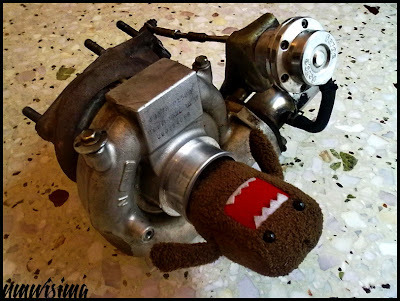 A turbo kit so big, that could eat even a Domo! and a TD05-16G-BIG turbo with forge internal. huge 52 mm core aluminum radiator with fan.